World champion drifter Vaughn Gittin Jr. and his RTR Vehicles team are working with Ford Performance to provide a definitive collaboration of style, performance and fun with the new Series 1 Mustang RTR Powered by Ford Performance - the latest addition to the Mustang family. 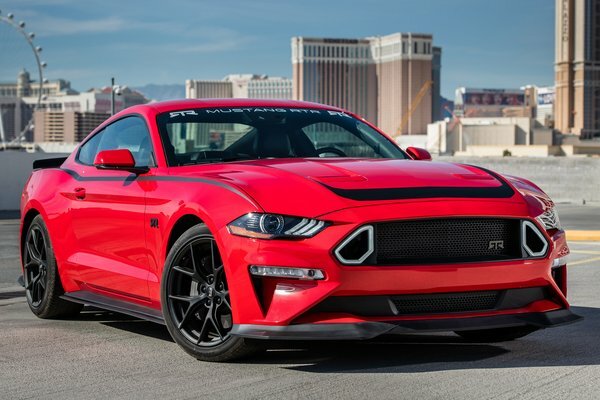 "Our goal was to take the driving and owner experience of the iconic Ford Mustang to the next level," said Gittin, President and Chief Fun-Haver of RTR Vehicles. "This collaboration has...Read.